Forensic science helps us understand the past, whether in terms of studying the spread of a disease or investigating the site of an ancient massacre. And, of course, it is important to the legal system when it comes to solving crimes. Across all of these fields, the microscope is an important tool, used to help reconstruct past events. 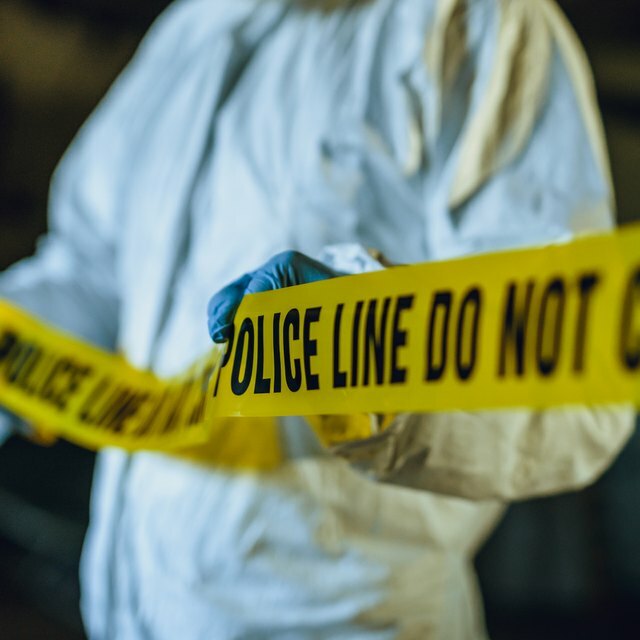 When it comes to solving a crime, even trace evidence may make or break a case. For this reason, microscopes are essential for many investigative purposes, because they can magnify an object to such great detail. They may be used to check the striations on bullets to determine which gun was used in a crime. Microscopes can also be used to compare hairs, fibers or other particulates recovered from the scene. Epidemiology is the study of how diseases spread. Forensic epidemiology is charged with the same task, but usually for legal reasons. For example, forensic epidemiologists may be assigned to discover the source of dangerous bacteria, such as E. coli or salmonella. To do so, they will use microscopes to study food for contamination. Under a microscope, the presence of certain strains of bacteria may point a scientist to the source of contamination. This can prove pivotal in stopping more people from being infected as well as pinpointing the individuals or group responsible for the outbreak. In forensic anthropology, microscopes are used to study tissue, bone or other remains to determine factors of a death. For example, scanning electron microscopes can be used to identify the long-liquified remains of a person that have left behind a deposit in the soil. Microscopes in this field are additionally used in looking at the residue found on the teeth. Tissue, cells or other remains may coat the teeth after death, helping researchers determine a person's habits, ailments or even cause of death. Forensic pathologists are responsible for determining the manner in which a person has died. 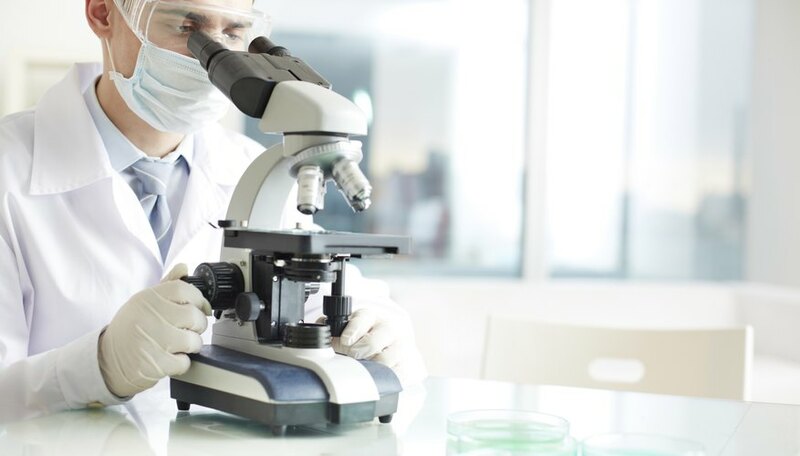 If the person died from a certain disease, forensic pathologists may use a microscope to identify the deadly bacteria or virus. A microscope may be beneficial when it comes to more closely examining the tissue around a wound and determining what sort of object -- be it a bullet, a knife or something else -- caused the damage. Michelle, Meg. "Uses of Microscopes in Forensic Science." Sciencing, https://sciencing.com/uses-microscopes-forensic-science-5523339.html. 24 April 2017.